Unique, artistic, custom designed water features have been the hallmark of Water Garden Designs by Tharpe Landscaping for over thirty years. 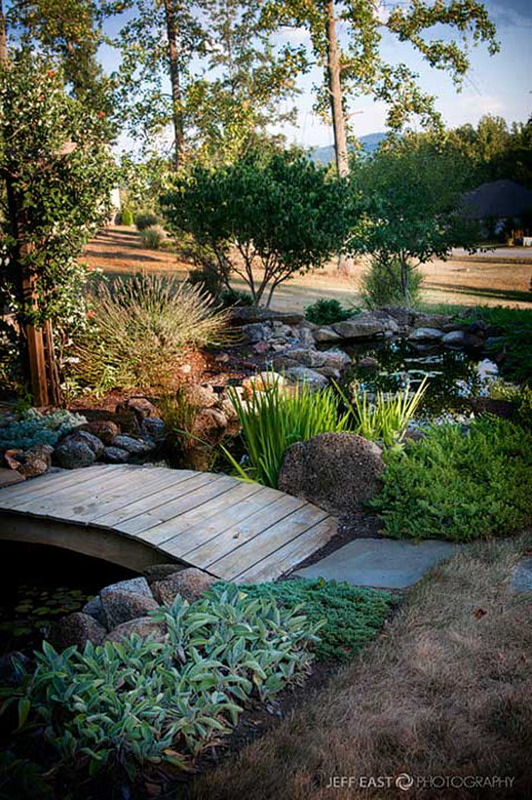 Our custom designed water features are unlike anything else that is available in this area. 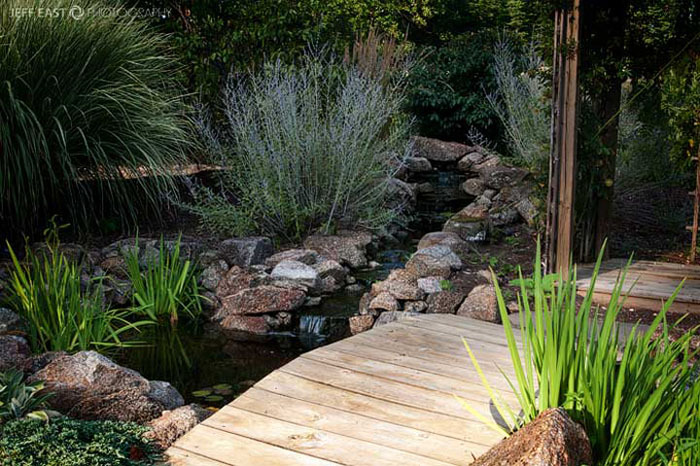 We can design and build a peaceful, relaxing oasis at your home that will quickly become the focal point of any outdoor activities and a quiet refuge to unwind after a hard day. There really is nothing like the sound of trickling water coming from a stream bed or waterfall to instantly have a calming effect on anybody!